Manheim Township police are searching for a Columbia man suspected of damaging the interior of his ex-girlfriend's home after entering without her permission during a domestic dispute. 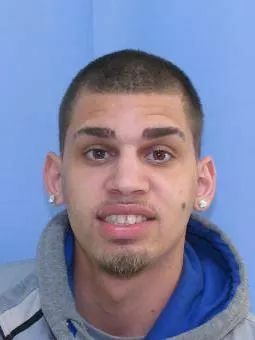 Ismael Lopez, Jr., M/22, of Columbia, PA, is wanted for Robbery, Aggravated Assault, Burglary, Criminal Trespass, Theft, Vehicle Theft, and Criminal Mischief. A warrant has been issued for his arrest and he remains a wanted person. Any person knowing Lopez' whereabouts should call the Manheim Township Police at 717-569-6401 or use our anonymous tip line at 717-569-2816. 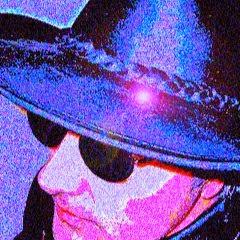 Detective Billiter is the investigating officer for Report 2017-LT-04412. Once again not a columbia person, but a transplant, most of the incidents that happen in columbia involve transplant people, ( came here from another comunity= transplant) when i was growing up in columbia we knew everyone, even my parents knew your parents, not anymore!! !